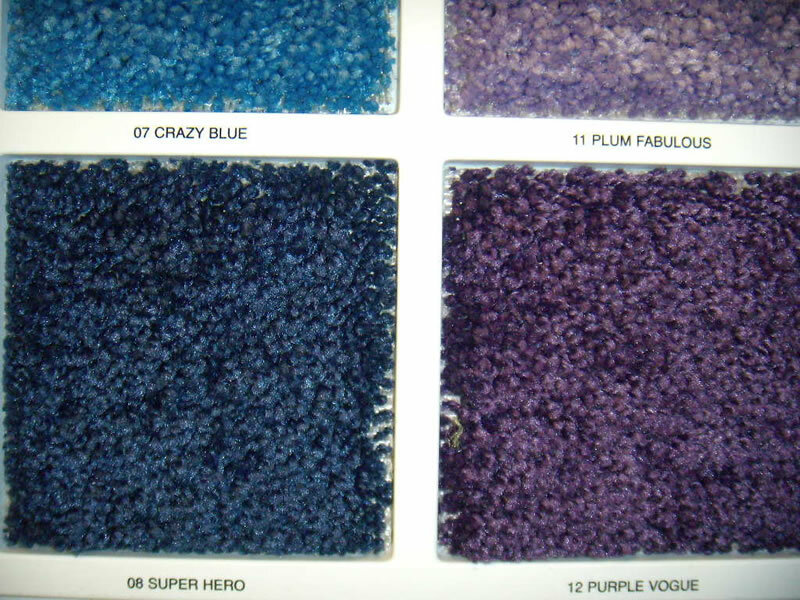 Available Carpet Rugs can be delivered in approximately 2 to 4 weeks after an order is placed. 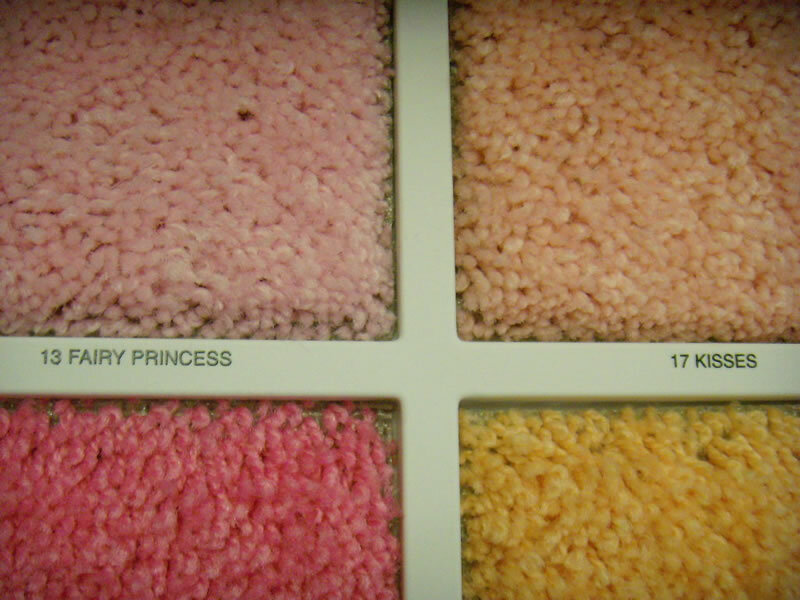 There is a no returns policy on custom size and custom design rugs. 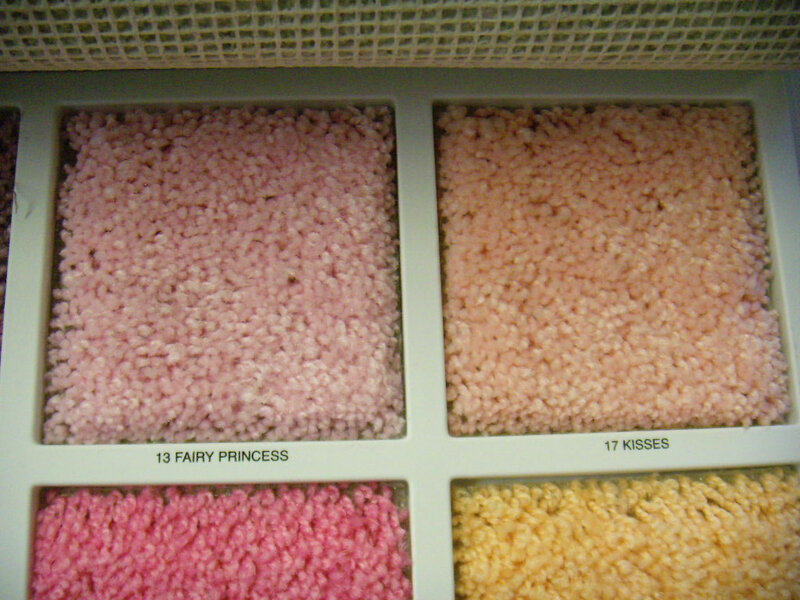 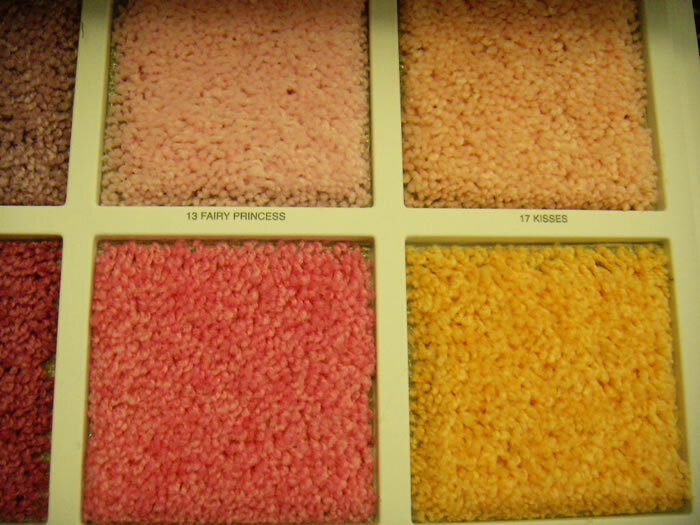 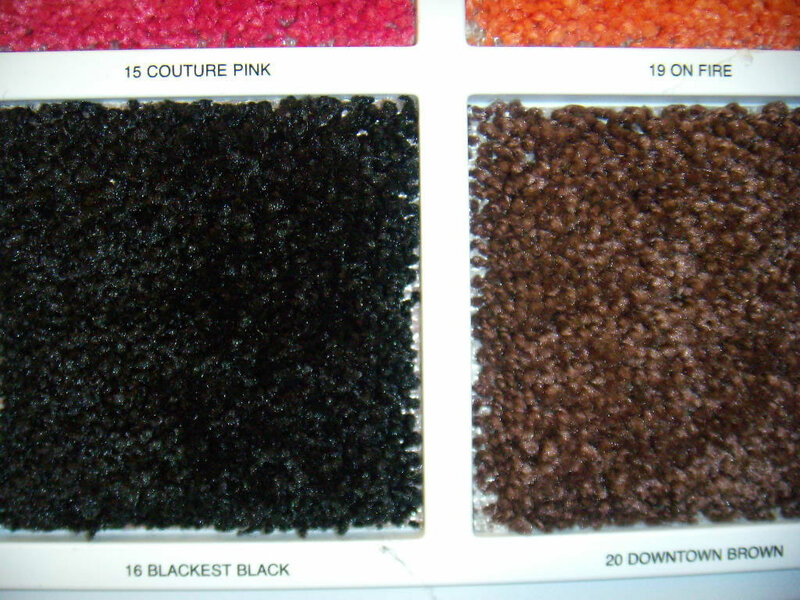 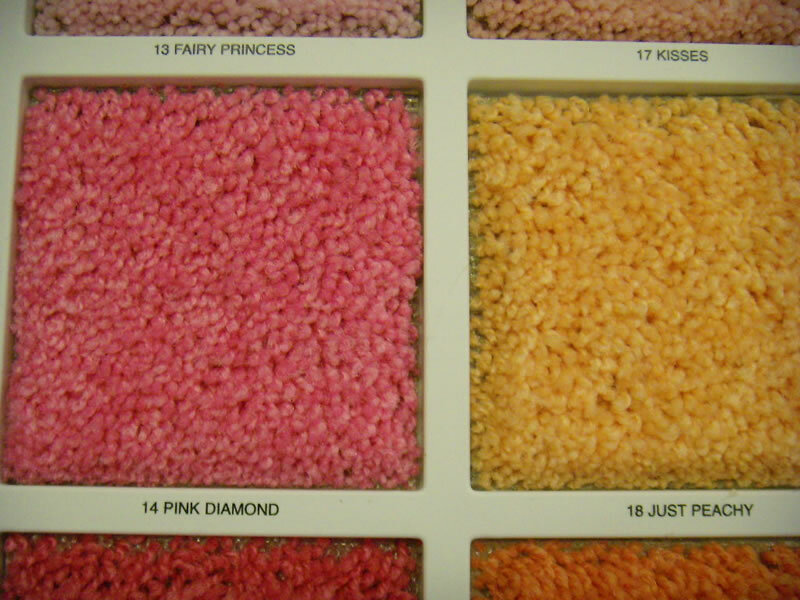 There is a no returns policy on Solid Color Carpet Rugs size 6' foot or larger.